Our trained team can determine the cause and give you the best option to fix the issue. 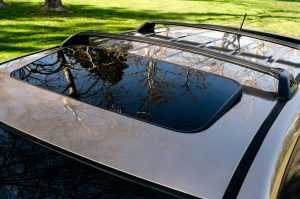 However, like some things, a sunroof is not always fixable and might need to be replaced. If this is the case, our experienced staff can install a replacement sunroof for you as well. Contact us today for all your sunroof repairs and needs! You can choose to come to our Baltimore auto glass repair shop or we can come out to your location and fix the glass while you are at home, on a business meeting or grabbing lunch with your friends. We service many locations in Baltimore County, including the City of Baltimore, Gwynn Oak, Towson, Riderwood, Pikesville, Lutherville-Timonium, Halethorpe, Brooklyn and Brooklandville.